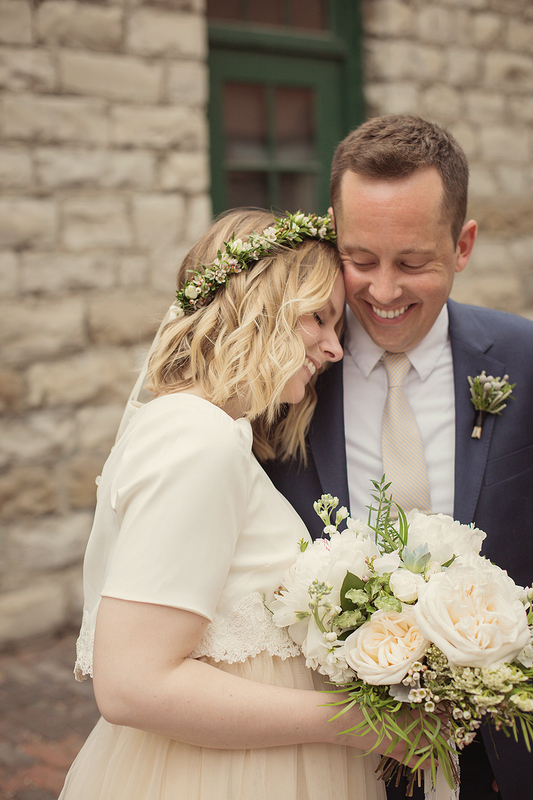 Tied Photo & Films by Kristie & Brenden Woods — The Wedding Co. Photography & film making team - creating natural & intimate wedding and love stories. After photographing weddings for a few years, I was inspired by the work but felt that it was important that I capture them in my particular style, so I launched Tied in 2005! I wanted to create a more relaxed and artful atmosphere with my work while showcasing each wedding's unique voice. Shortly after starting the business I met and fell in love with Brenden and quickly merged our creative styles into a photo & video team. Now in our 13th season! Weddings are magic. They bring out something in people that we don’t always get to encounter in our everyday life- a level of openness and vulnerability with our partners we would generally keep to ourselves. Only on this one day will you declare how you feel publicly to everyone gathered. You are telling everyone exactly how you feel about your partner- it’s pure and simple and beautiful. Being able to capture this day in someone's life is a fantastic gift that we never take for granted. Our style is suited to fun loving couples who want us to capture them as they truly are. Our shooting style is fun and focused, yet relaxed and unobtrusive. Our photography is an artful mix of candids and portraiture while our films are candidly captured to evoke vintage home videos. Because our photography and short films are shot as a team, fluidity and movement are a big part of our shooting style. We love laughter, stolen kisses, romantic strolls, and spontaneous dances. We will always take the moment that is about to unfold unedited rather than stop it to tweak a minor detail. That real life stuff is what makes us tick and that’s what has kept our photos and films filled with honest and true moments for over a decade. We love to capture both photo and film together, to tell your story with our images, both moving and still. This combo is our favourite way to document the day; we feel it completes the story! Therefore we always offer special pricing for photo and film combined packages and throw an engagement session into the mix as well. Also at this time, we are offering half-price albums to anyone booking before February 2019. Find out more about Kristie & Brenden Woods on their Instagram page Tied Photo and Films.